"Syed is simple amazing at what he does. From our first meeting with him, my husband and I knew we wanted to book him for our wedding." 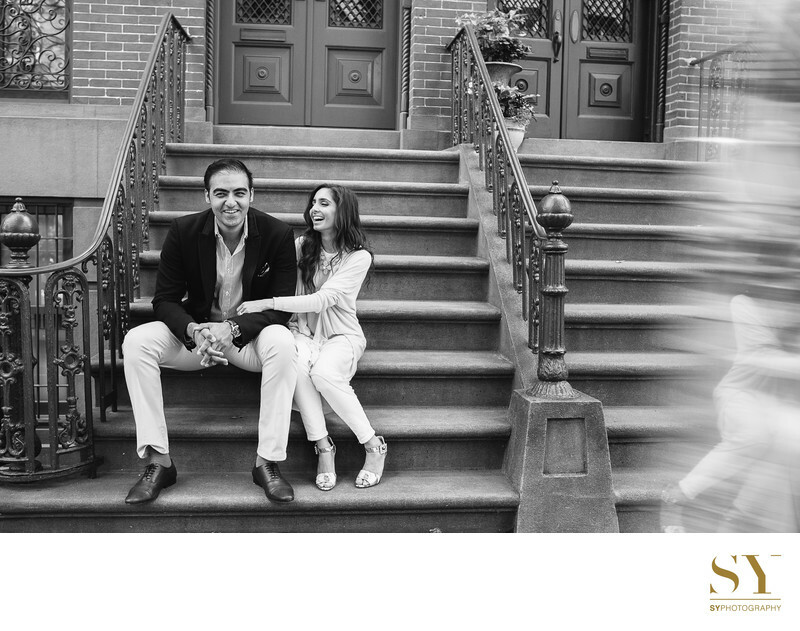 "....The best decision my fiance & I made throughout the whole wedding process was hiring Syed as our photographer. He was so easy and such a nice person to work with. We decided to go with him after I saw my friend's wedding album that Syed did. From that moment, I knew who our photographer would be and didn't even bother to shop around." "Syed was an absolute delight to work with. 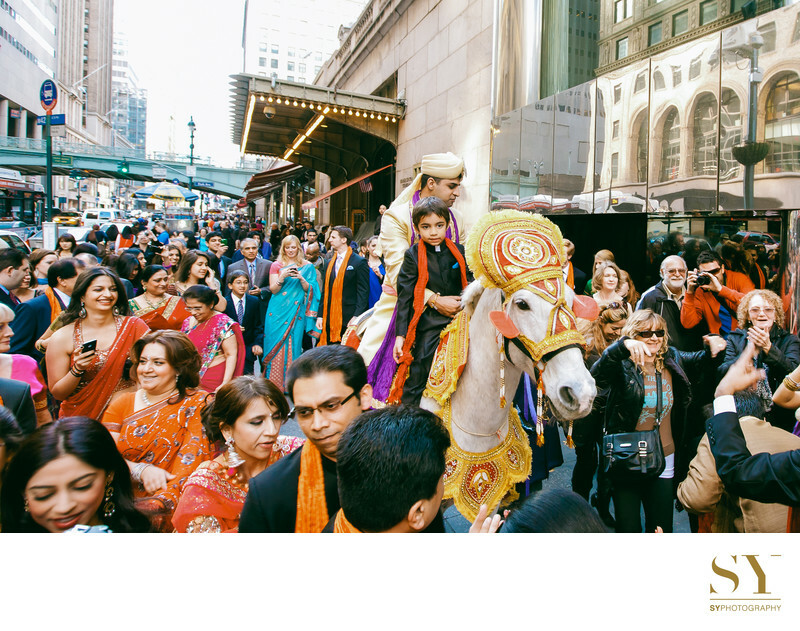 We had a 3 day Indian wedding in midtown Manhattan and he was there from start to end. Arrived way before time to set up, and followed us around (and our families) to capture every single moment. His pictures speak volumes! 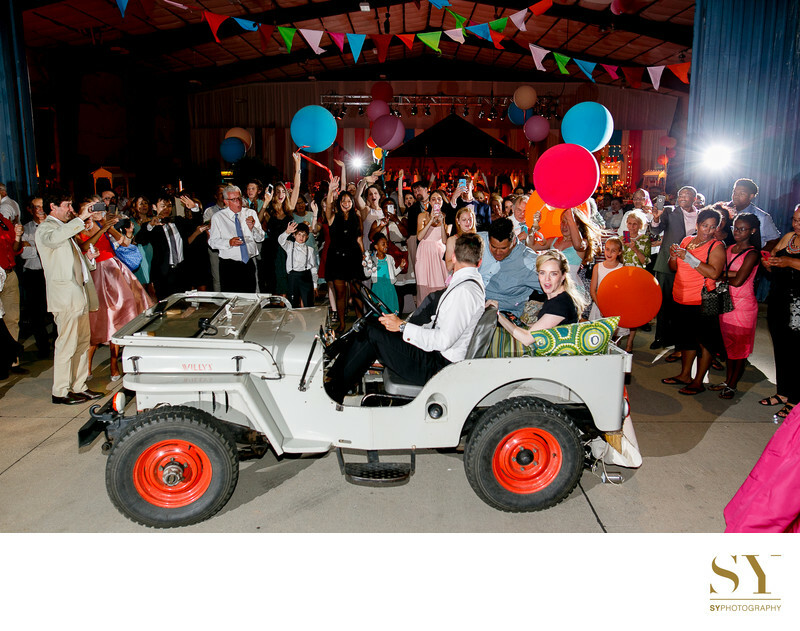 they have turned out absolutely breathtaking..... "
"....There are so many great pictures from all of our wedding events, I still go back looking at them! everyone in my family was happy with the pictures and Syed's professionalism. Thank you so much!! If you need a wedding photographer, this is your guy!"